As we know that no two feet are alike, not even our own. Then, why is there standard sizing for footwear when our feet are anything but standard? This greatly increases the risk of injury and chronic muscle and joint fatigue. One very promising project by two Philadelphia University is taking the lead in the area of 3D printed footwear technology. 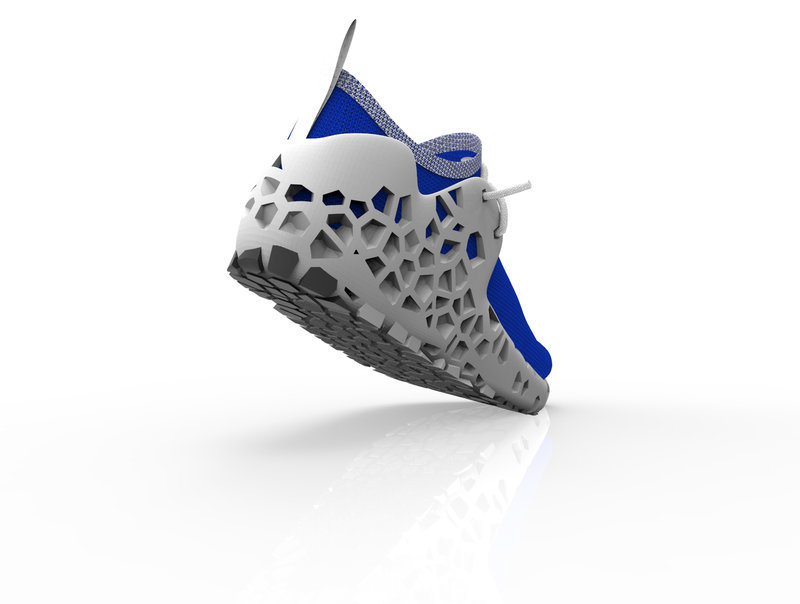 Project FOOTPRINT by Matt Flail and Tim Ganter, which has developed a very impressive system involving 3D scanning, algorithmic shoe development and high quality 3D printing, is ready to make its debut at the GDS Fair in Dusseldorf, Germany. 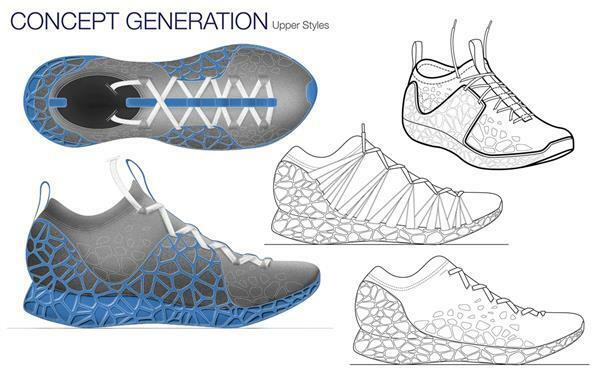 Customizing 3D printed shoes for each and every pair of feet also isn’t easy. However, for their thesis project, Matt Flail and Tim Ganter seem to have come up with a great solution. Footprint is a unique process that generates point-specific support structures through algorithmic pattern generation. 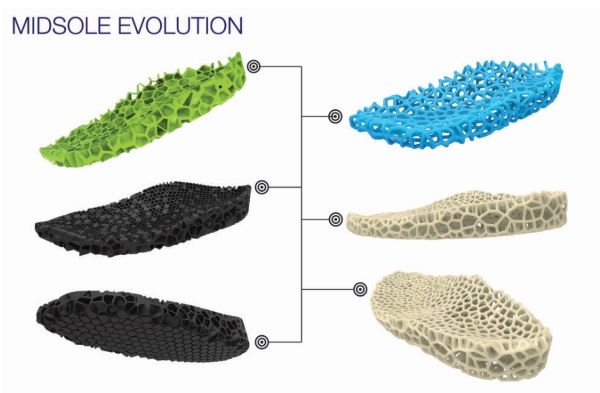 They analyze individual foot structure and gait pattern to create unique footwear solutions that are built exactly to your specifications.